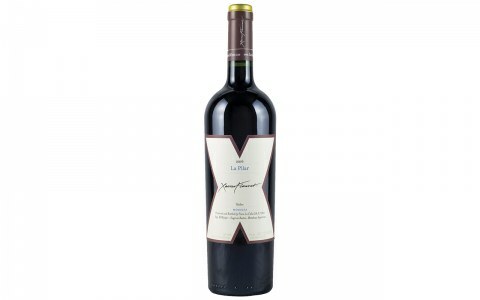 Xavier Flouret Wines is a carefully curated collection of some of the world’s finest boutique vintages. 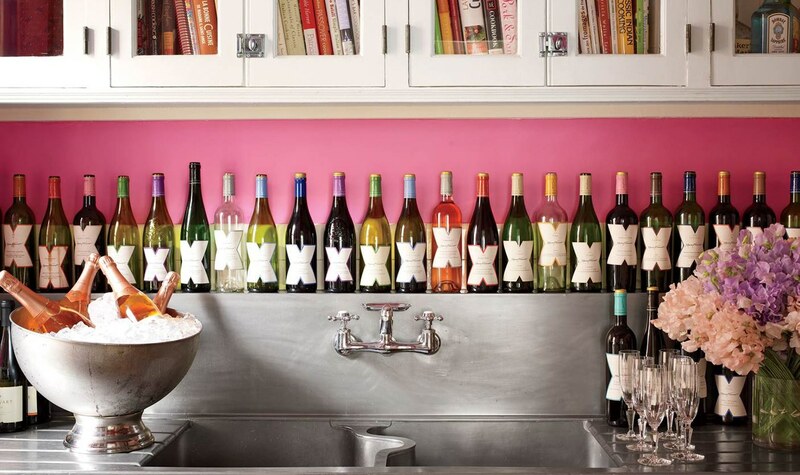 Flouret personally conducts a vigorous selection process, choosing only expertly made, wines that highlight their terroir for his premium portfolio. Respecting the tradition of craftmanship, Xavier Flouret reveals unique wines with a beautiful heritage. 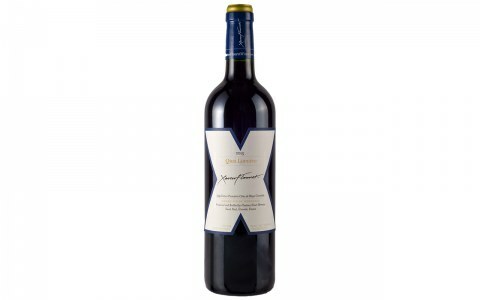 Today, the recognizable “X” can be found on 12 different wines, stemming from the best wine regions in 7 different countries.